This charming 2-bedroom, 2.5-bathroom END UNIT in the desirable Belmont Reserve features new appliances, a private outdoor courtyard, attached garage and so much more. Downstairs you will find a gourmet kitchen with a large breakfast bar and granite countertops. The master suite boasts ample closet space, sitting area, double sinks, a garden tub and stand-alone tiled shower. Meanwhile the secondary bedroom has its own private bath. Did I mention the double closets and granite countertops? Both bedrooms are conveniently located to the upstairs laundry. 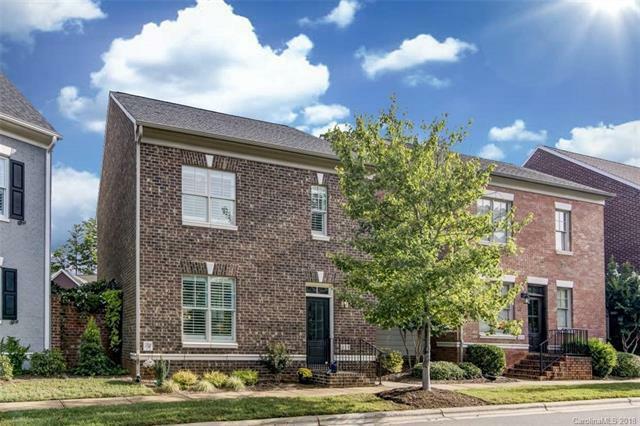 This delightful home is conveniently located just 5 minutes from downtown Belmont! Sold by Giving Tree Realty.